The IIDA NE Providence City Center was thrilled to work with the RI Food Bank to help harvest food for the hungry for our second Annual Community Farm Harvest Night! Attendees and their family members joined us as we rolled-up our sleeves at Franklin Farm and harvested veggies that were donated to a local food bank. What an incredible event! We were able to 'Ring in Spring; for charity by designing two special cocktails using Wild Moon natural liqueurs with Hartford Flavor’s dazzling mixologists. The evening was filled with networking, food and cash bar hour. 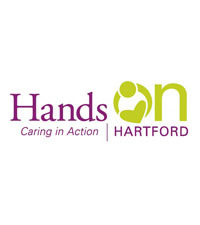 Proceeds benefited the local neighborhood Caring in Action group, Hands on Hartford. 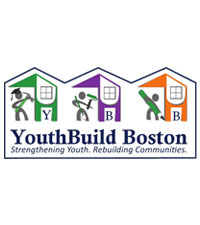 YBB’s is to empower and assist under served young people from the Boston area with the essential social, vocational, academic, and life skills necessary to navigate a positive pathway to self-sufficiency and neighborhood responsibility. Art in Giving raises funds for childhood cancer research through the sale of fine arts. Talented artists exhibit their work and fifty percent of the purchase price of their artwork sold goes directly to talented cancer researchers working on breakthrough ideas. RAW offers visual arts groups, a film school, leadership development opportunities and teen employment to over 1,200 youth. 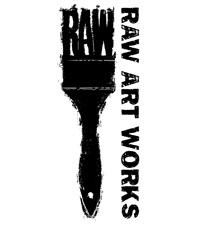 RAW recognizes the vital potential of each young artist and commit ourselves daily to their mission. 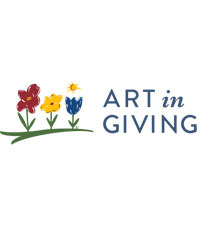 ArtLifting empowers artists living with homelessness or disabilities through the celebration and sale of their artwork. 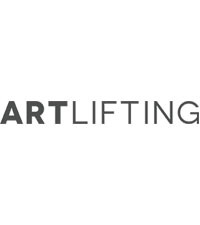 ArtLifting offer artists the chance to secure their own income through the sale of original paintings, prints, and products. 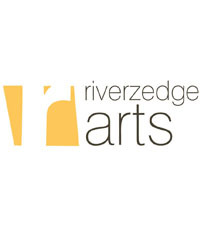 Riverzedge Arts’ mission is to improve lives and places through art, design, and creative problem solving. Hands On Hartford, in partnership with others, strengthens community in Hartford by responding faithfully to people in need through programs that change lives and renew human possibility.